"Among the various art forms, music is the best studied and the most convincingly demonstrated to provide health benefits to patients," says Paul D. Scanlon, M.D., a pulmonologist and the medical director of the Mayo Clinic Dolores Jean Lavins Center for Humanities in Medicine. That's part of why, beginning Thursday, Sept. 1, patients at Mayo Clinic hospitals in Rochester, Minn.; Jacksonville, Fla.; and Phoenix, Ariz., will be able to relax to a custom blend of classical music provided by YourClassical from American Public Media. APM is the largest provider of classical-music programming in North America, and a new agreement with Mayo Clinic calls for YourClassical to supply up to 17 hours of streaming classical at no charge to patients and visitors in patient rooms. The music will feature selections from the Relax Stream found at YourClassical.org. "We are delighted to join with APM to bring high-quality classical music programming to our patients and visitors," Dr. Scanlon says. Compositions by Bach, Beethoven, Mozart and others will be the focus of the soundtrack. When patients listen, the title of each piece, along with the name of the composer and an identifier, "This is the Relax Stream, from YourClassical.org," will appear on their TV screens. Research indicates that music can aid healing in many ways, such as improving pain control, reducing need for pain medication, improving quality of life, reducing anxiety and lowering blood pressure. 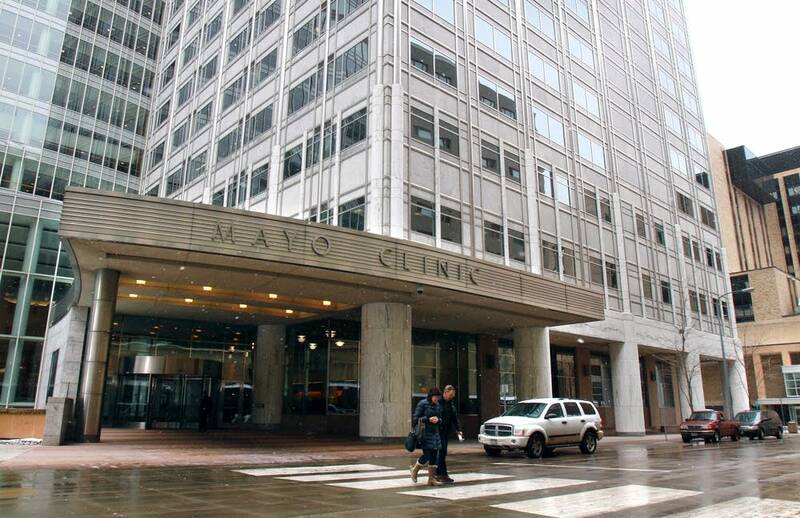 APM initiated discussions with Mayo Clinic as part of an outreach program, and the resulting collaboration will promote healing and comfort for patients. "Our mission at APM is to enrich the mind and nourish the spirit, enhancing the lives of our audiences," says Brian Newhouse, managing director of classical programming at APM. "Curating gorgeous music for the benefit of medical patients, in collaboration with such an esteemed institution like Mayo Clinic, delivers on that mission in a whole new way and is a joy to do."